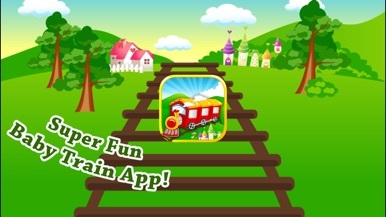 Baby Train is a super fun game for children simulating your little one as the train driver! Awesome and colorful animations make this app super cool one to have when your little one is around. 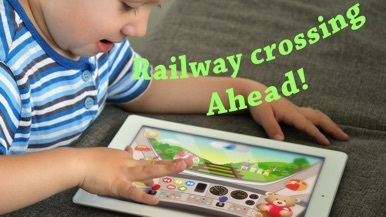 We have loaded the app with lots of nursery rhymes to be played in the train dashboard! - Start and Stop the train. - Make horn sound and be amused. - Play nursery rhymes in the train dashboard.